Experience the land of Pacha Mama, the mountains of the Incas and Sacred Valley that holds an abundance of Beauty Energies. 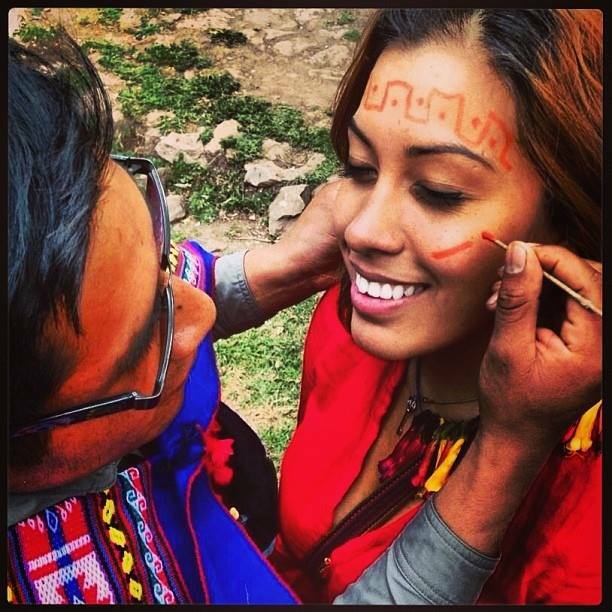 This journey brings us to Peru to discover the deeper meaning of beauty. 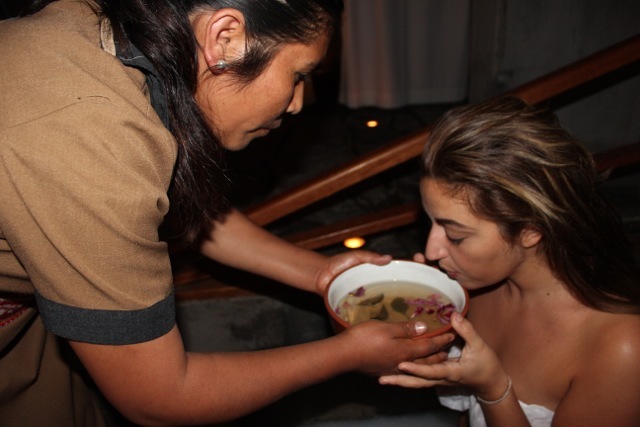 Together we will immerse into the true spirit of holistic wellness while we #BeautyExplore two days in the ancient city of Cusco, six days in the Sacred Valley at Willka T’ika Retreat Center, and spend two days at the mysterious Machu Picchu. We will be special guests of Willka T’ika, the luxury full-service retreat center situated at the feet of the Andean Peaks in the Sacred Valley. 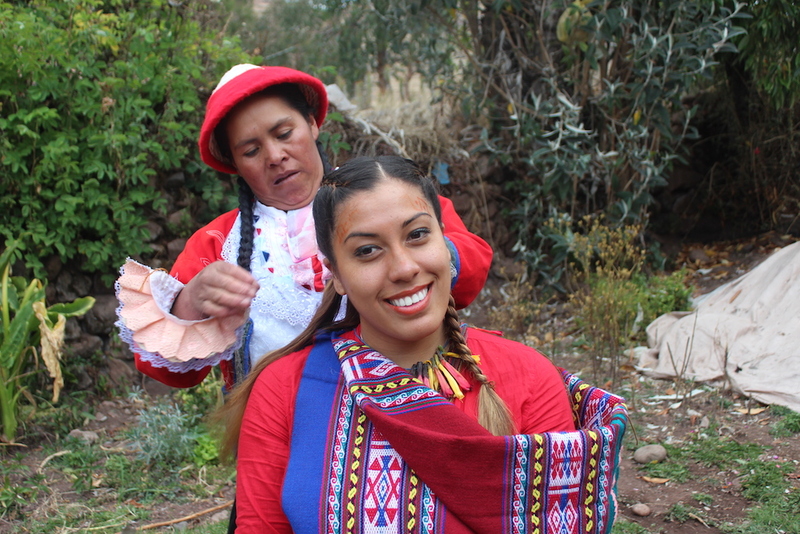 Experience cultural and traditional Incan ceremonies with healers, musical celebrations, vibrant Chakra Gardens, and the delicious organic gourmet vegetarian cuisine. There will also be plenty of free time for Andean Spa Treatments, and to be immersed in the spiritual essence of the Andean world. 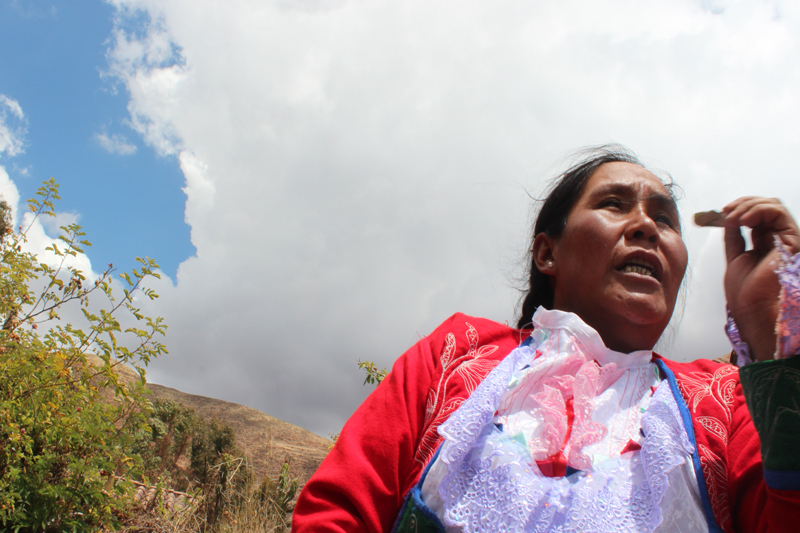 Here, you will be surrounded by the beauty of the mountains, the magic of ancient civilizations and transformational energy which can only be found in the lands of Pachamama. 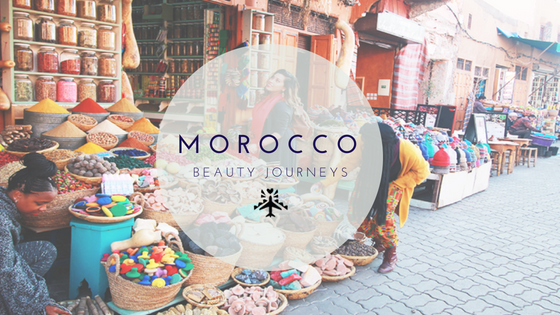 Alchemy with the Elements, Beauty Rituals, Chakra Gardens, Ceremonies, Mystical Temples, Sacred Sites, Pristine Mountains and Sacred Lakes, Q’ero Wisdom , Beauty Give Back, Textile Shopping, Solar Bathing, Andean Spa Treatments. The retreat is designed to accommodate 10-15 women. 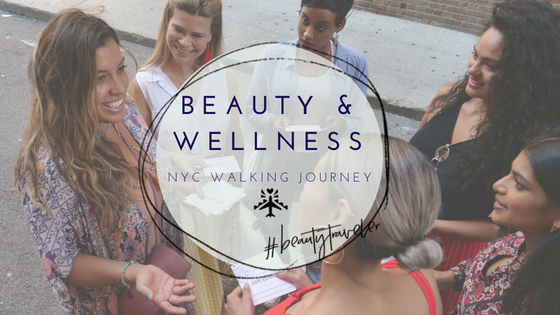 We bring women together in a safe, spiritual space to learn about the meaning of different beauty rituals, the source of #BeautyCulture from Around The World. 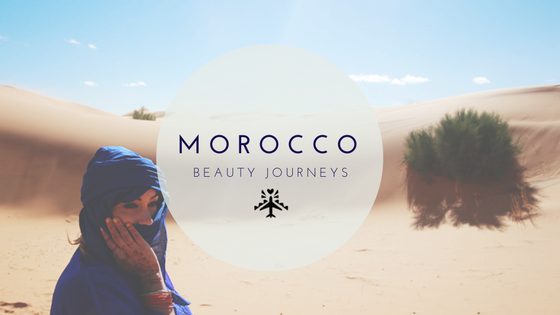 Our following is a niche group of nomadic and conscious beauty lovers who care about the world of beauty around us, and changing the way we see and share in beauty. 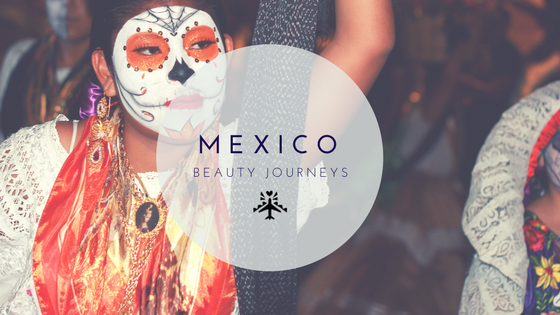 Our Journies explore the deeper meaning of beauty and the passed down rituals of our ancestors to celebrate and empower younger generations through wellness and beauty from the source. 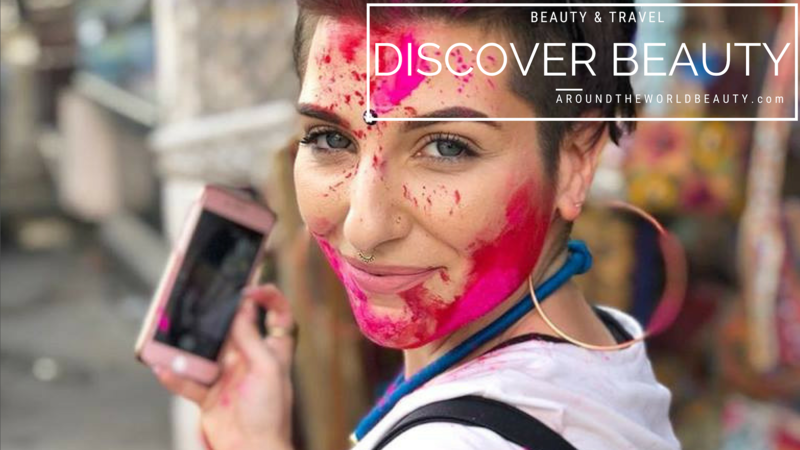 Let us inspire you to make a beauty discovery of your own! 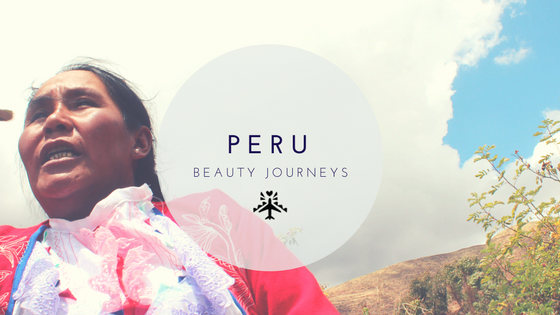 Join our next Beauty Journey to Peru 2018. Learn about herbal remedies workshops, Wellness Self Care from indigenous locals, Cacao Leaf Readings, and Healing through Chakra Gardens and Meditation. To register, you can pay with a credit card, just Add to Cart. We will contact you to move forward after your initial deposit!